Well it was unbelievable that a whole year had passed and that Queen’s English was upon us already! This is the first show I’ve done in 2010 and what a blast! 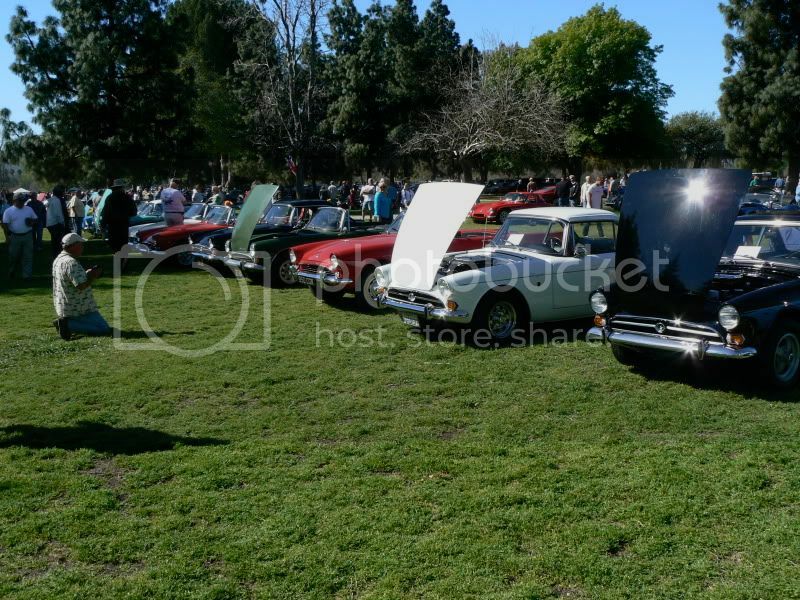 It has become my favourite Car Show of the year. We managed to get 5 Atoms together this year and it was great to see the “5 Atom Molecule”! Thank you to my friend and fellow owner Rahul for the “tail shot” above. 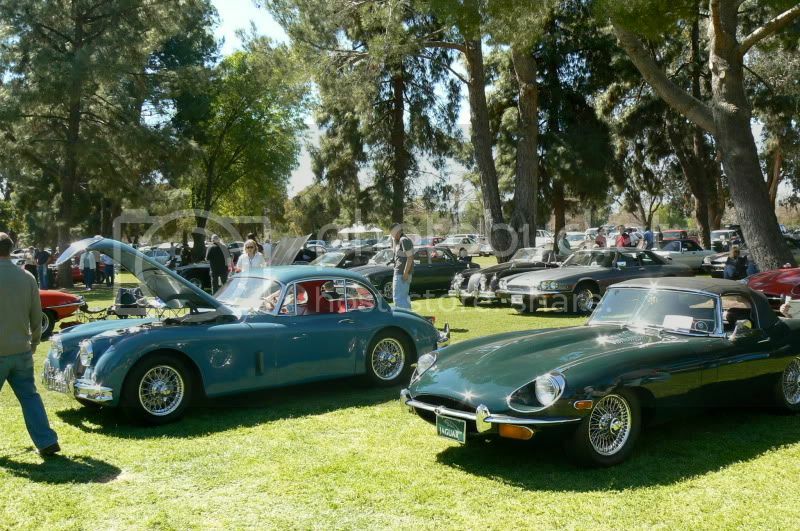 As you can see, the weather was perfect, the grass was green, the cars were fantastic and it was just a great way to spend the day. 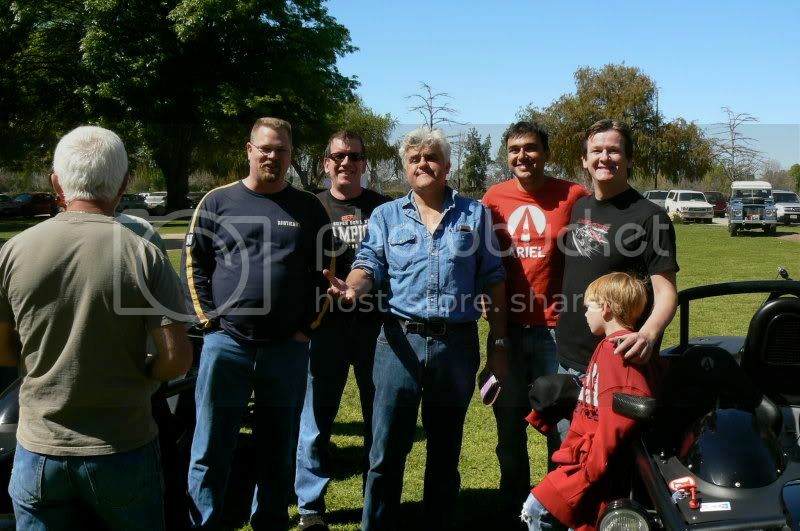 Jay Leno came by in his Bentley. He also owns an Atom, so he came and chatted with us for a good while. Really good Guy, down to Earth and seriously into cars! 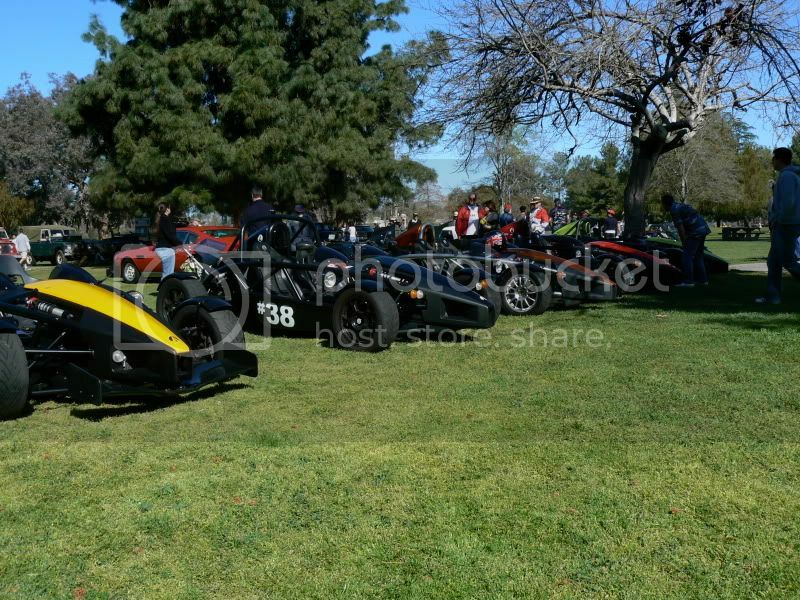 We got this Ariel Atom Owners Shot! My other friends and Atom owners there were Nick, Chris, Dave, Rahul and of course Jay! A great bunch of Guys and probably the real high spot of owning an Atom has been getting to know other owners – and they are all cool (at least the ones I’ve met). Our molecule was parked across from some lovely examples of Sunbeams. As before, there were some fine cars and bikes. 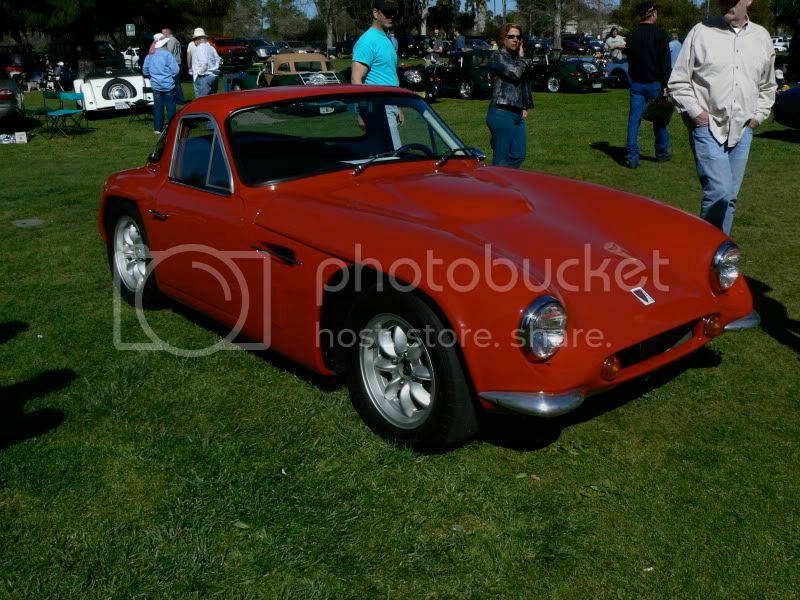 Parked next to us was a very fine TVR Griffiths. 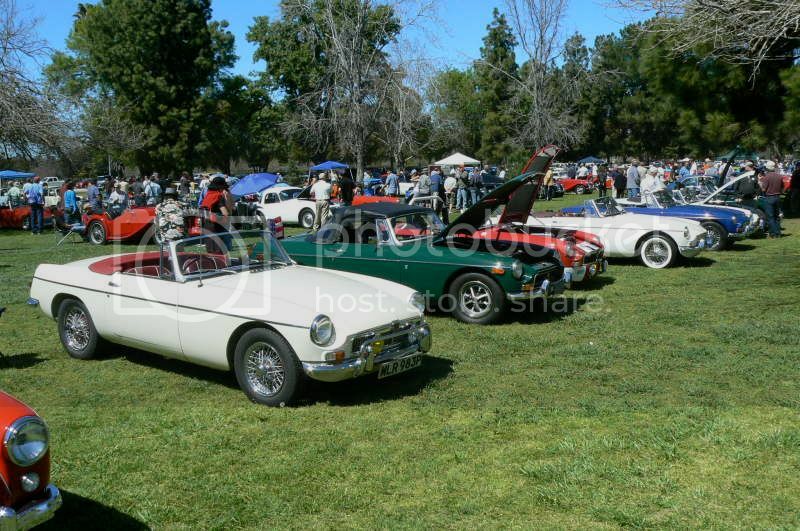 There were beautiful Rolls Royces, MGs, Minis galore, Lotus, Jaguars (still the sexiest cars ever! 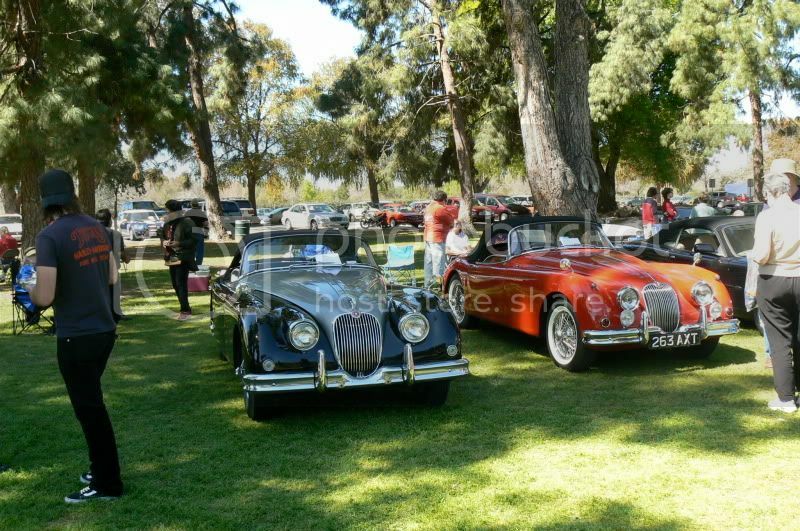 ), an Allard and an Ultima GTR. Again, I highly recommend this show if you are in the area next year. Very laid back, loads of cool stuff I’m sure there will be a molecule again! The really glorious thing is that Uncle Sam pays me $0.55 per mile to drive to and from shows, pays the entry fees and even buys me lunch and coffee. He does that because I have a home based business. It is inexpensive and easy and if you are willing to do some work with it, it can change your life as it has mine.